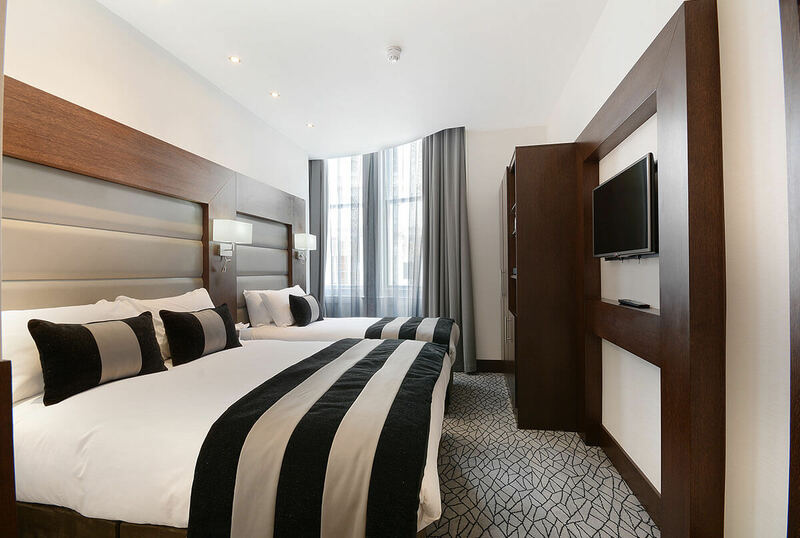 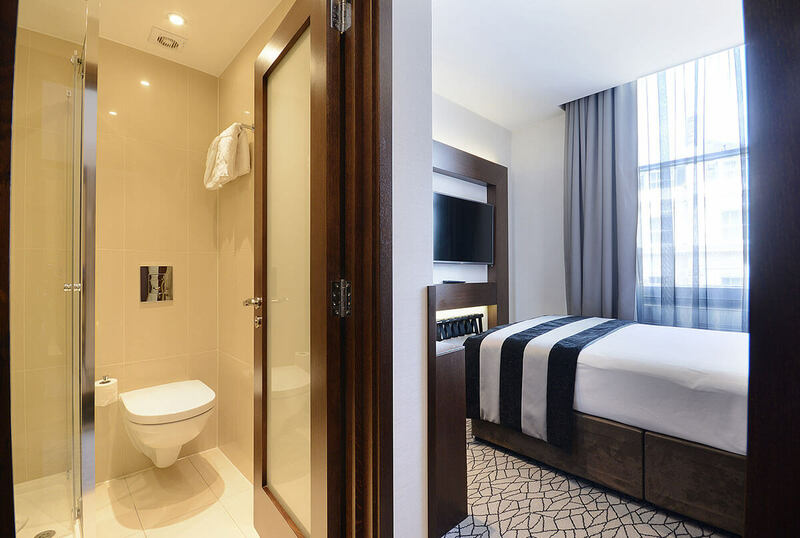 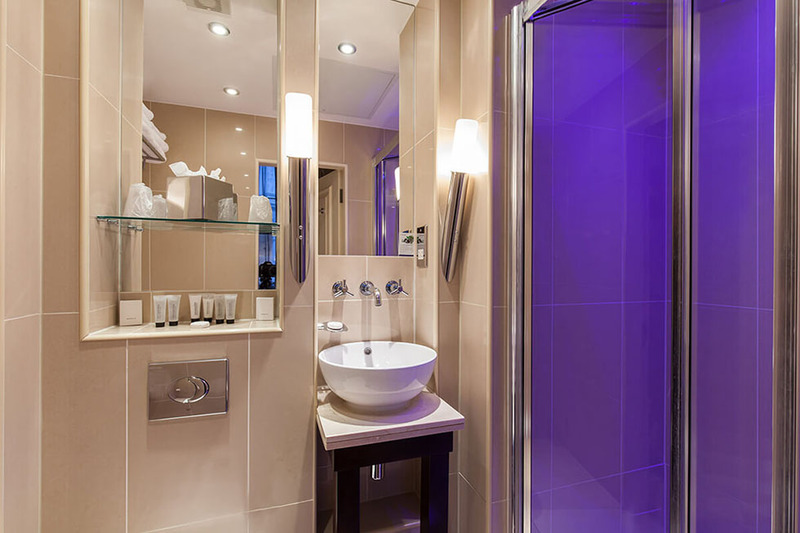 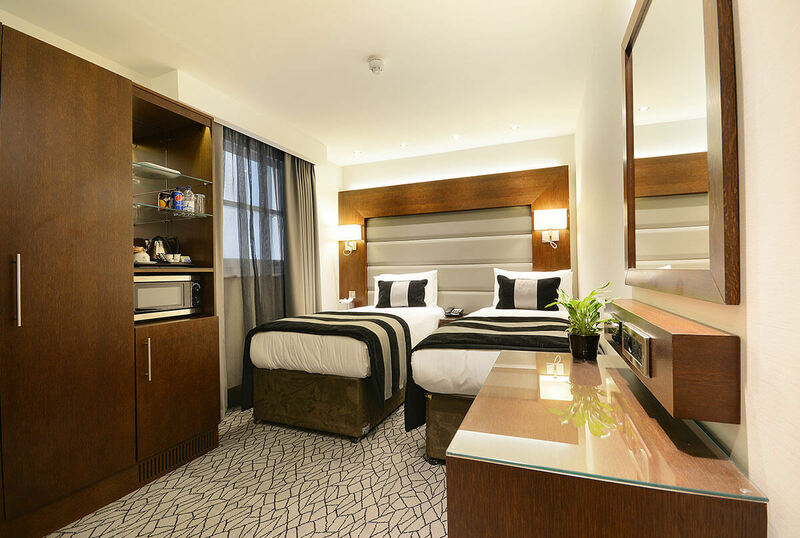 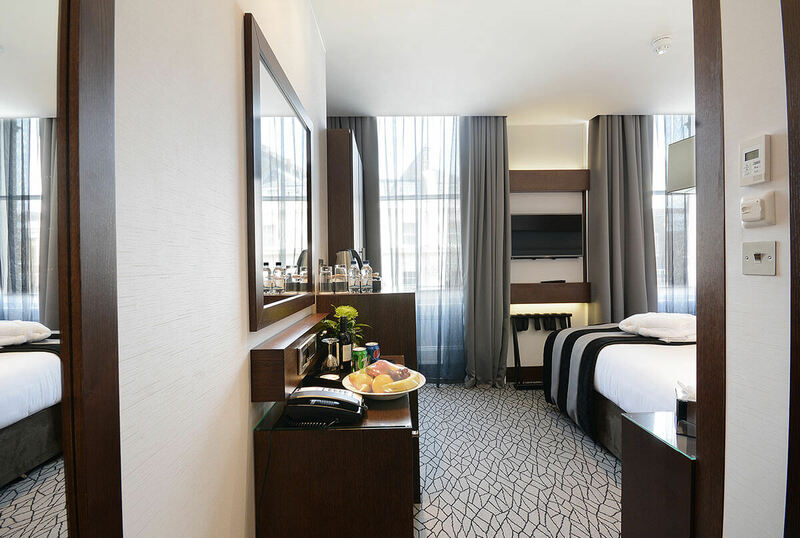 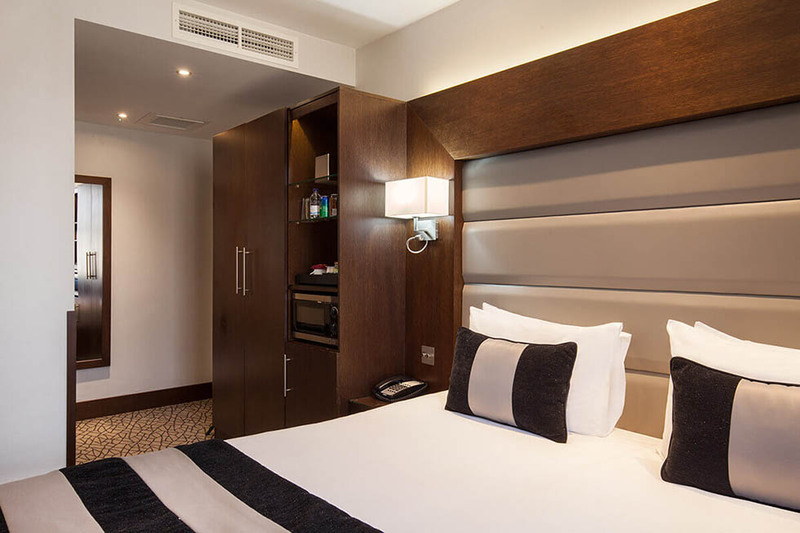 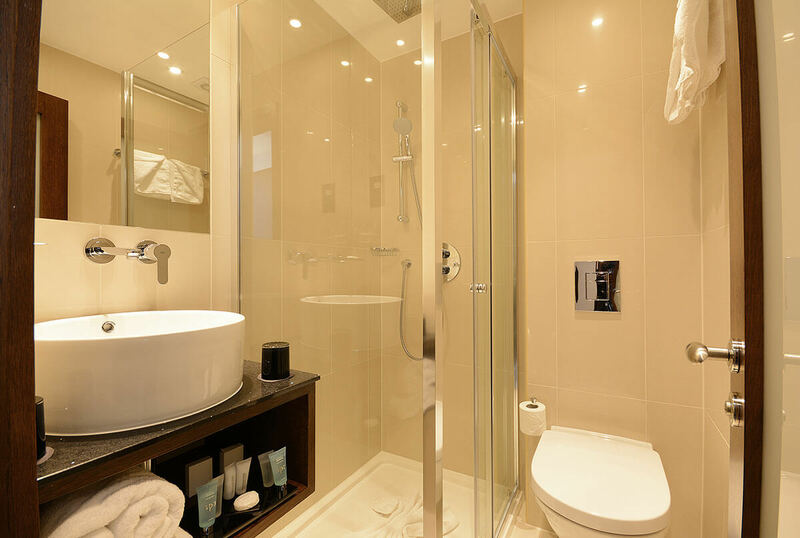 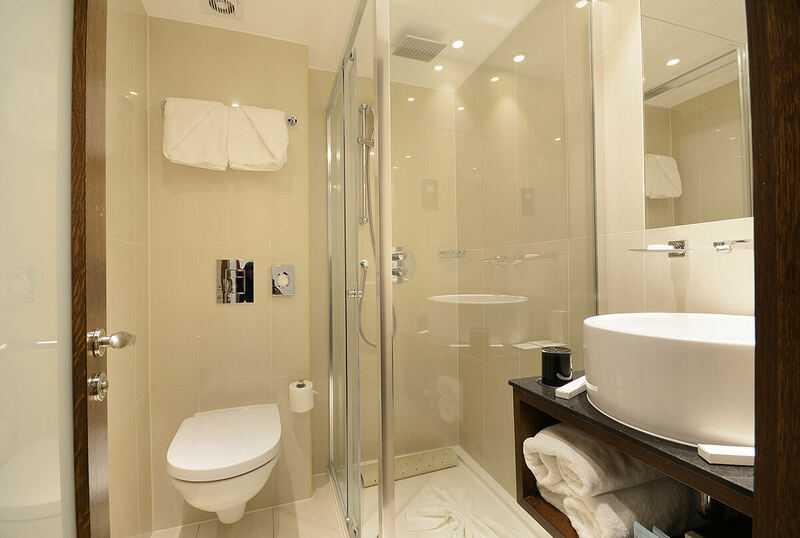 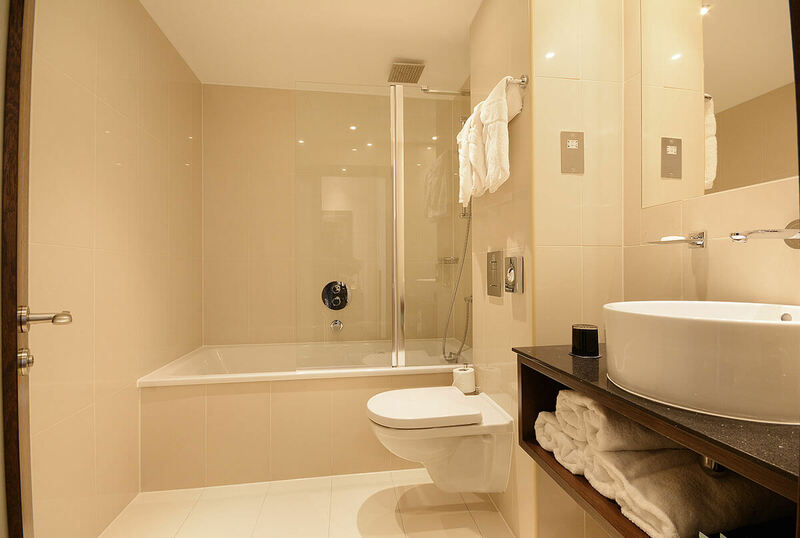 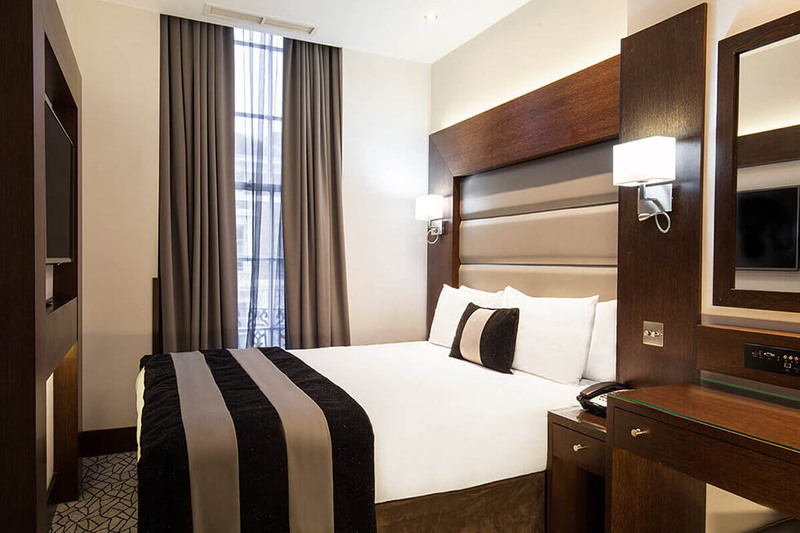 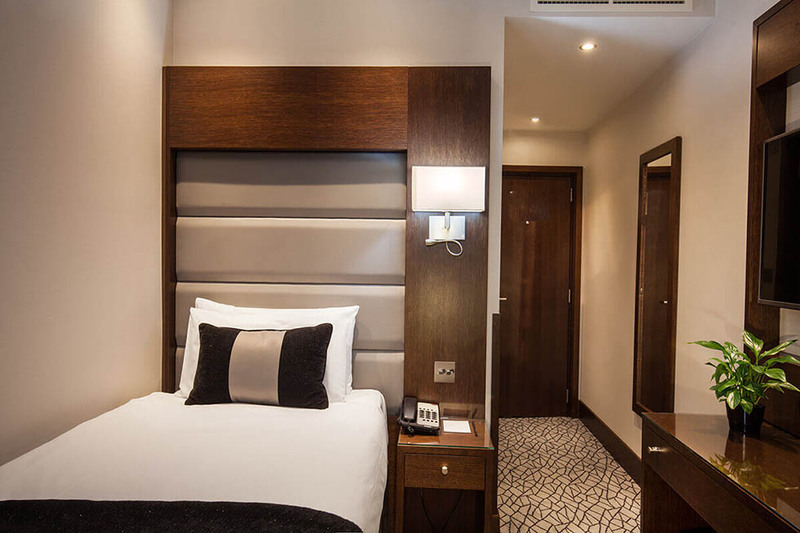 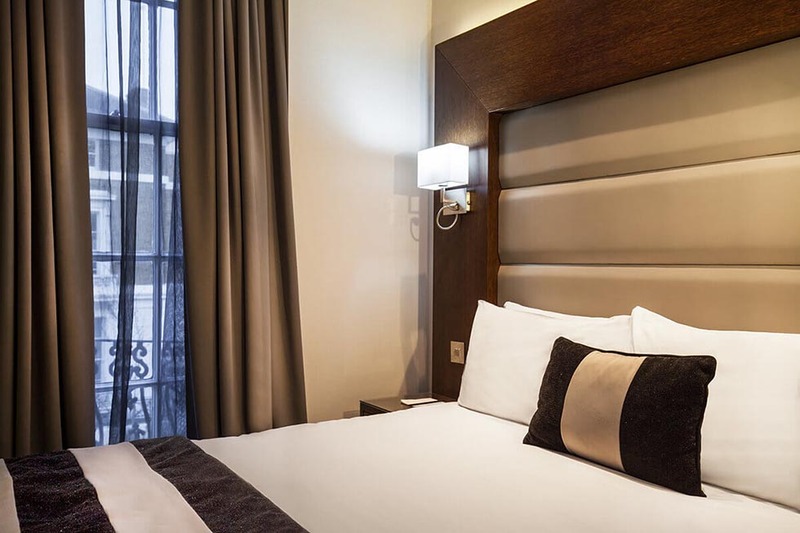 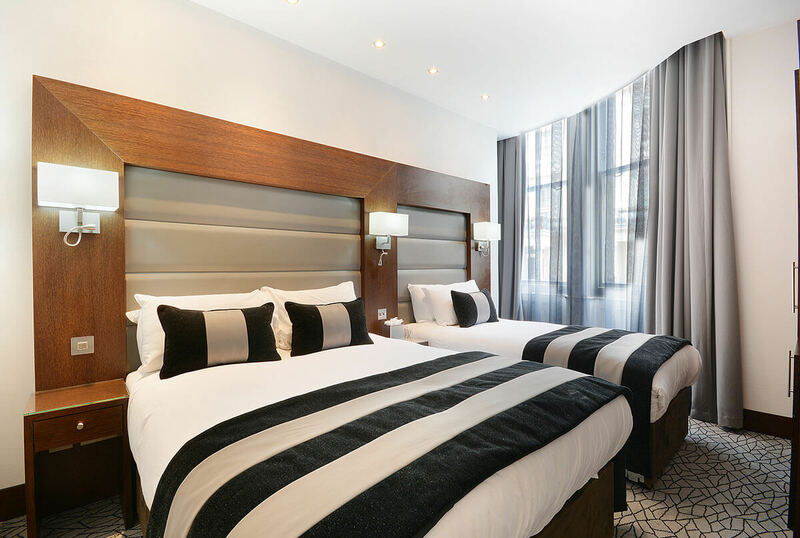 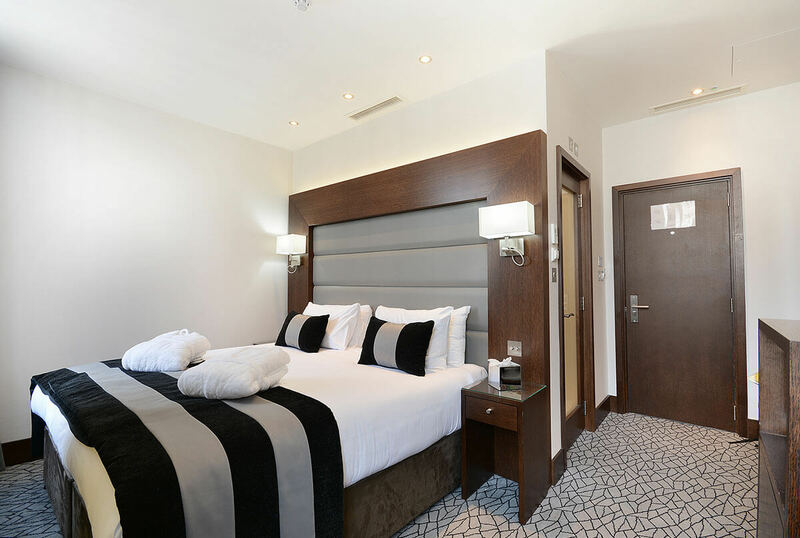 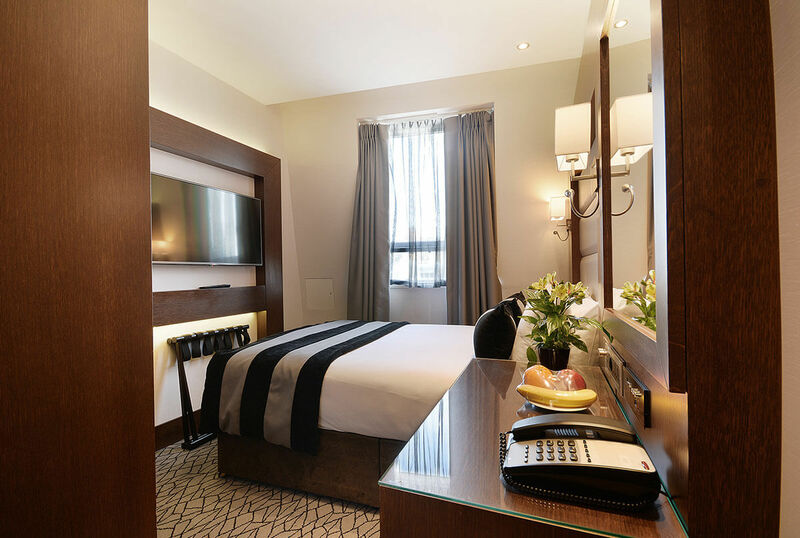 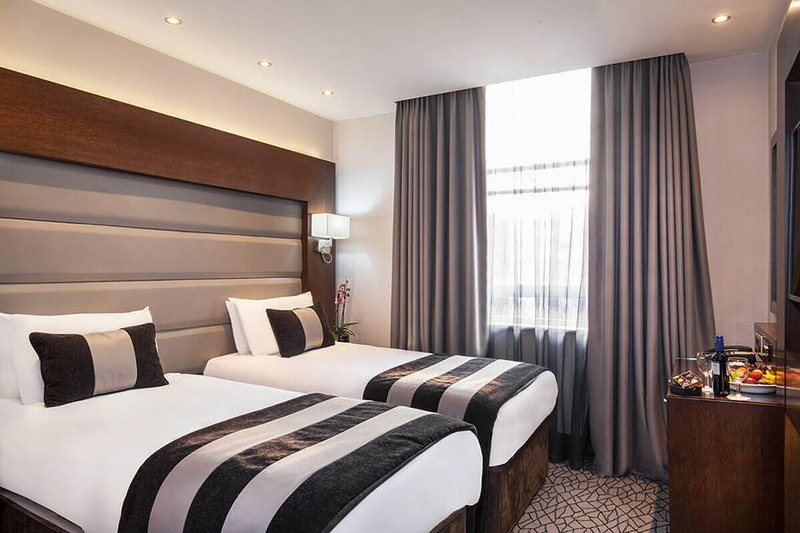 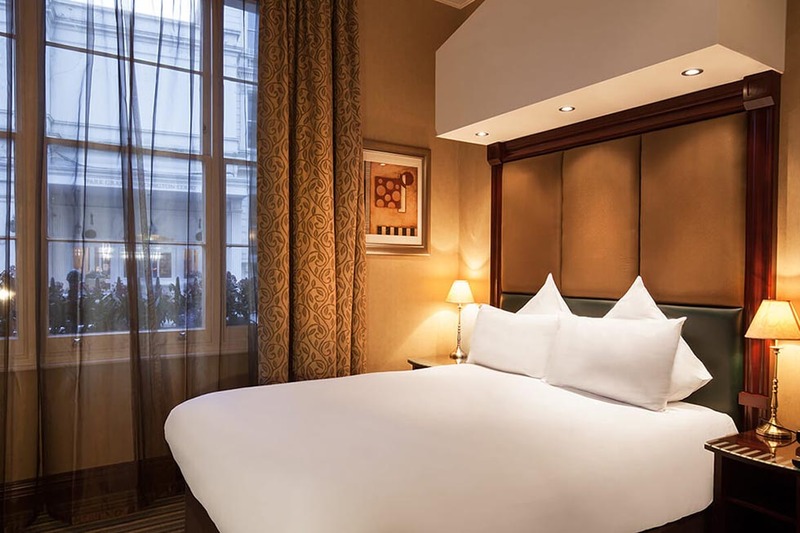 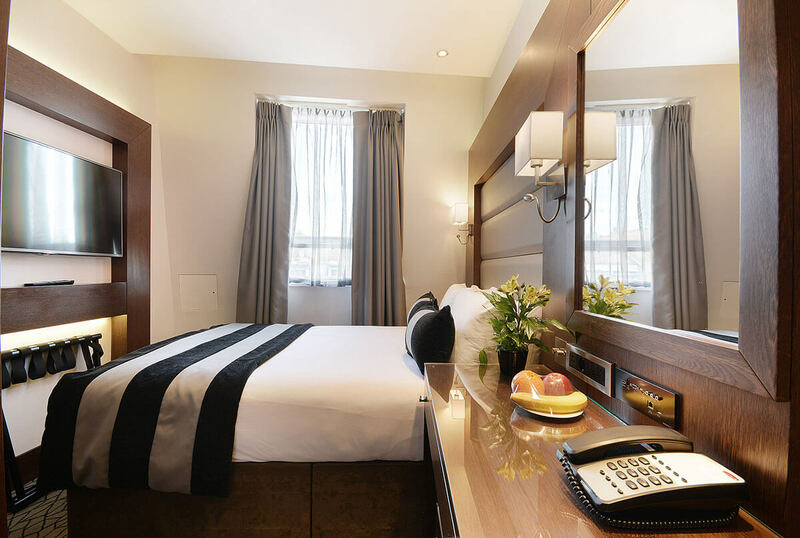 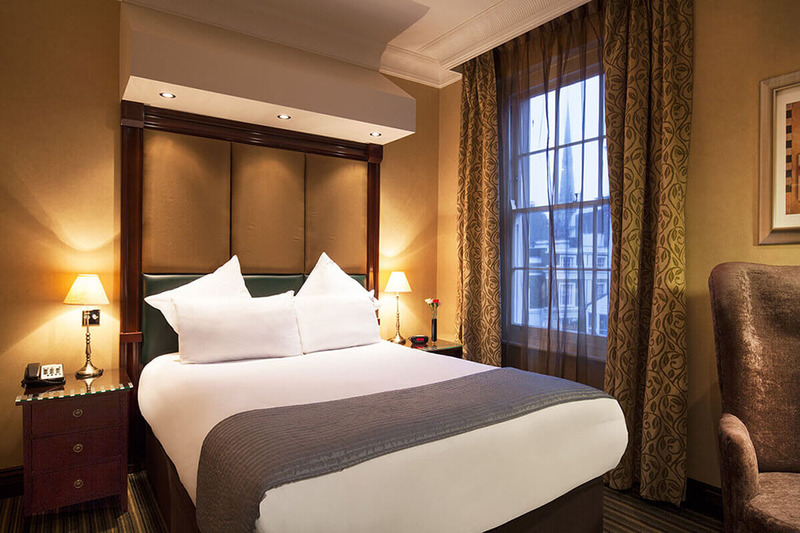 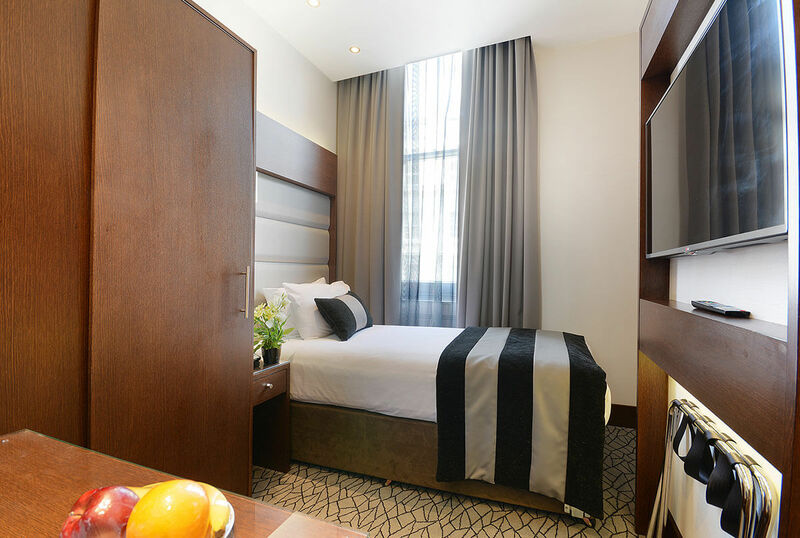 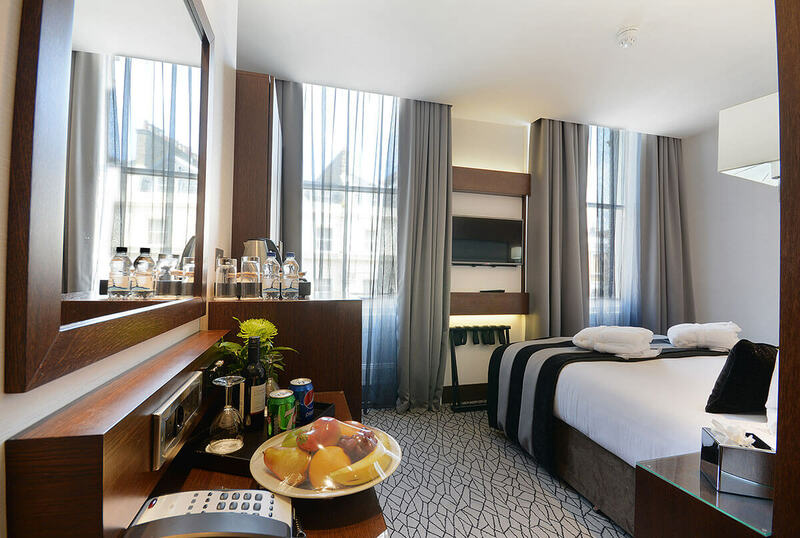 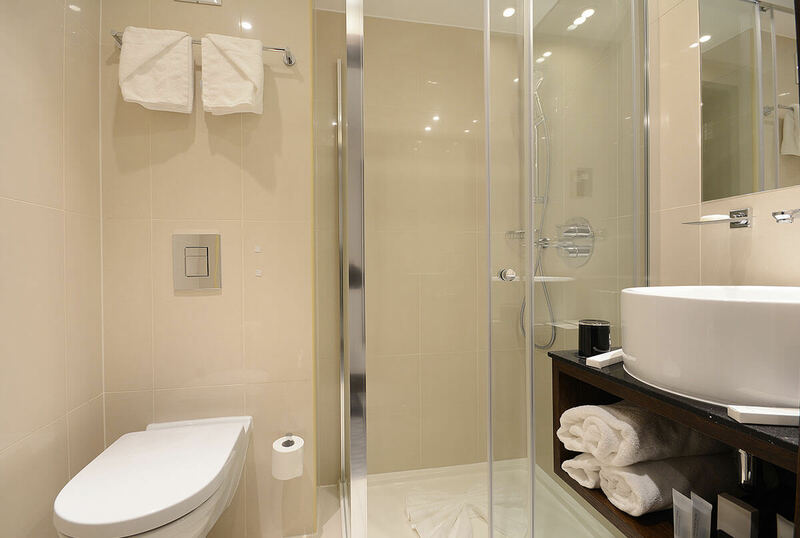 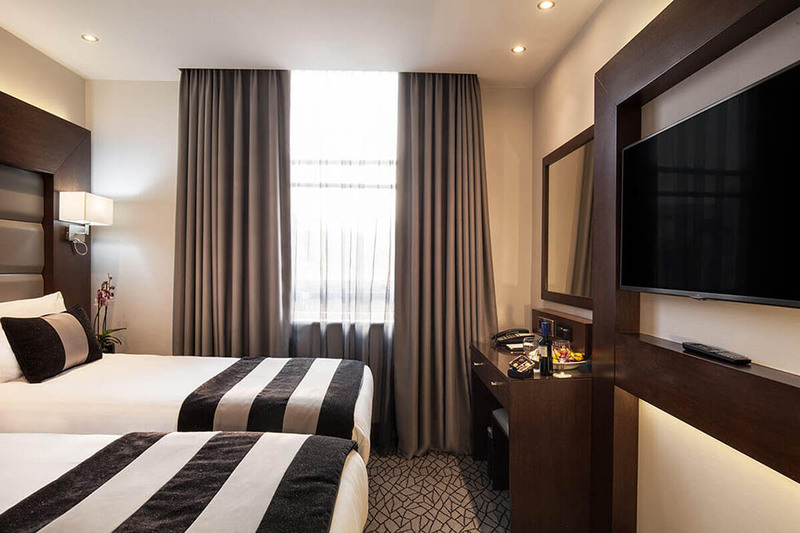 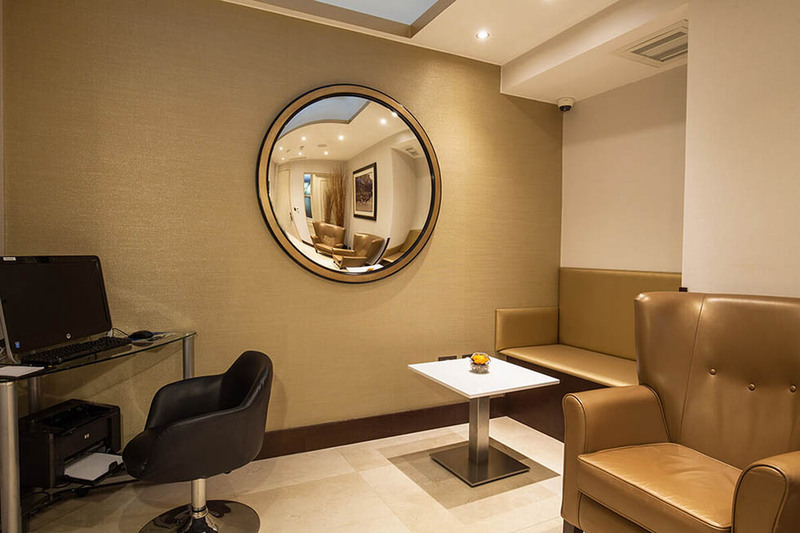 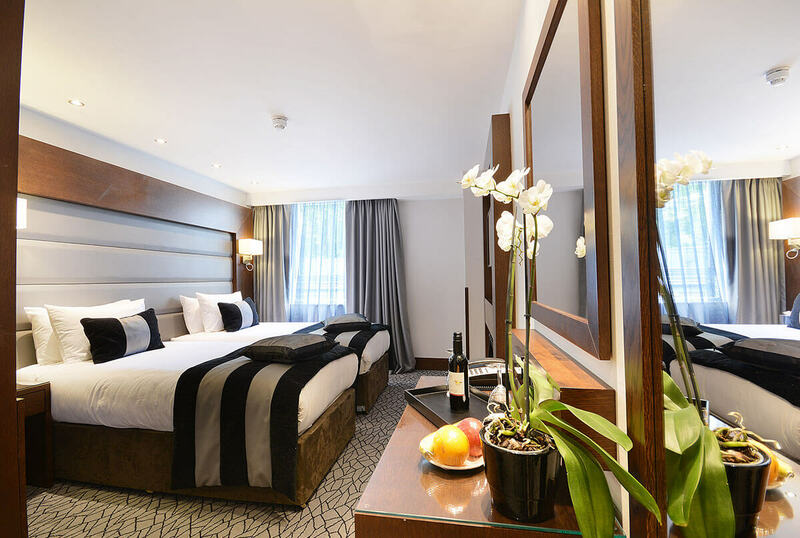 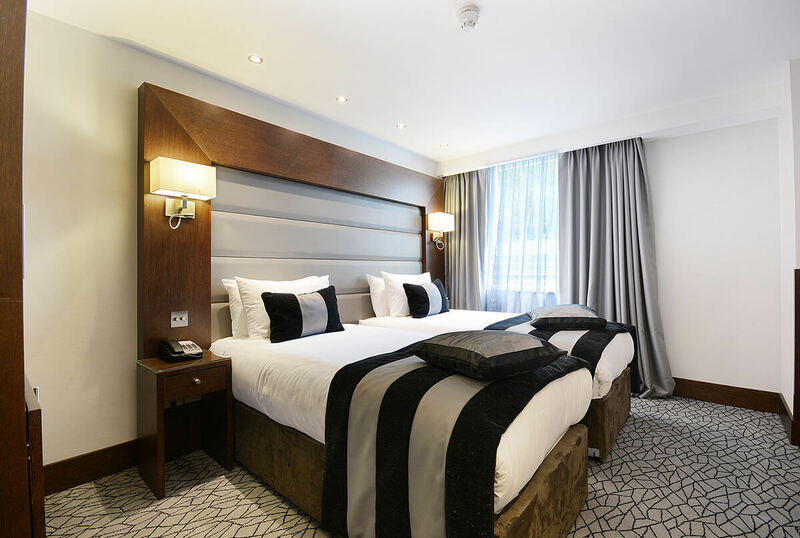 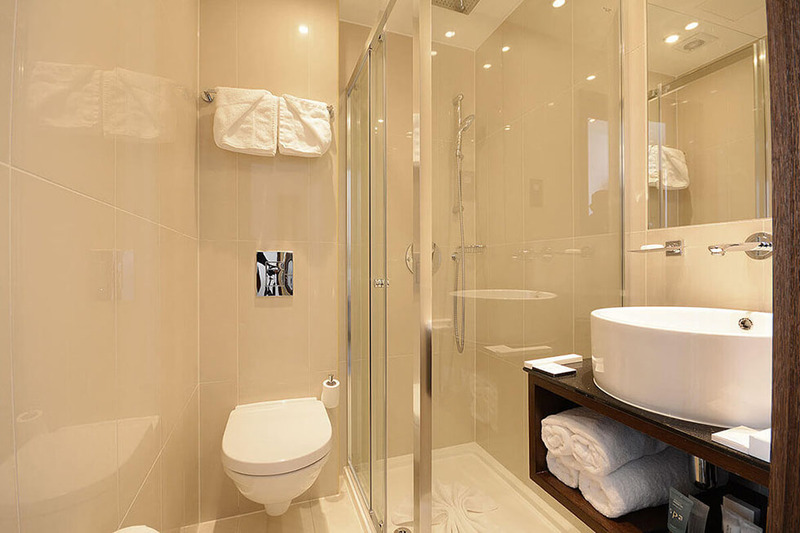 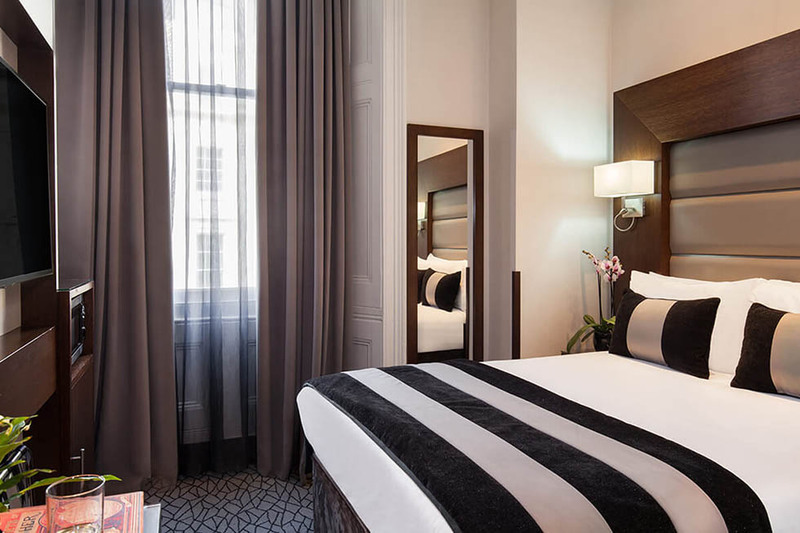 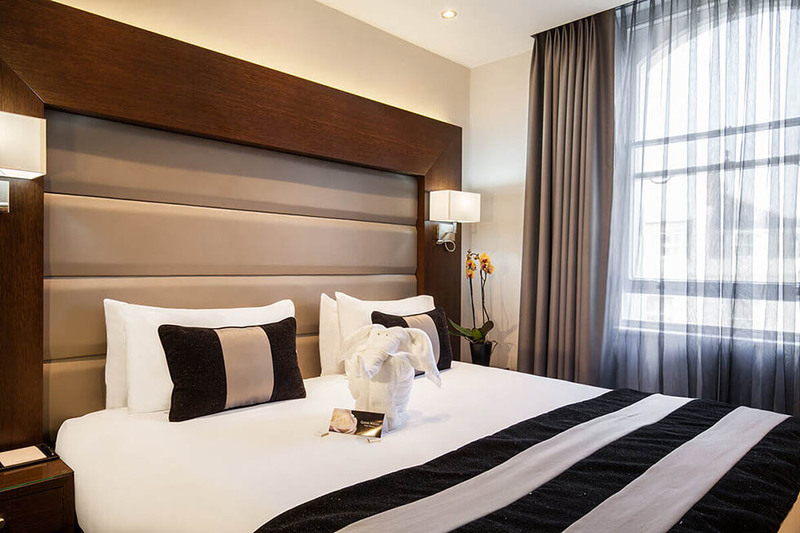 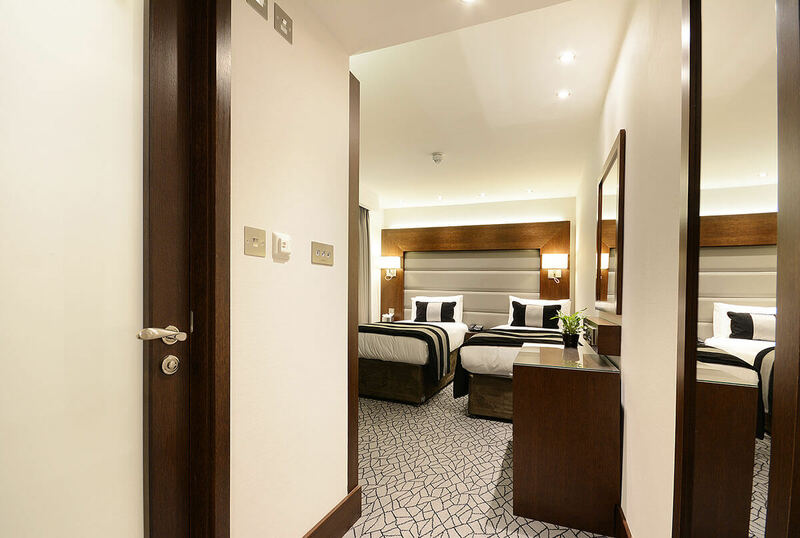 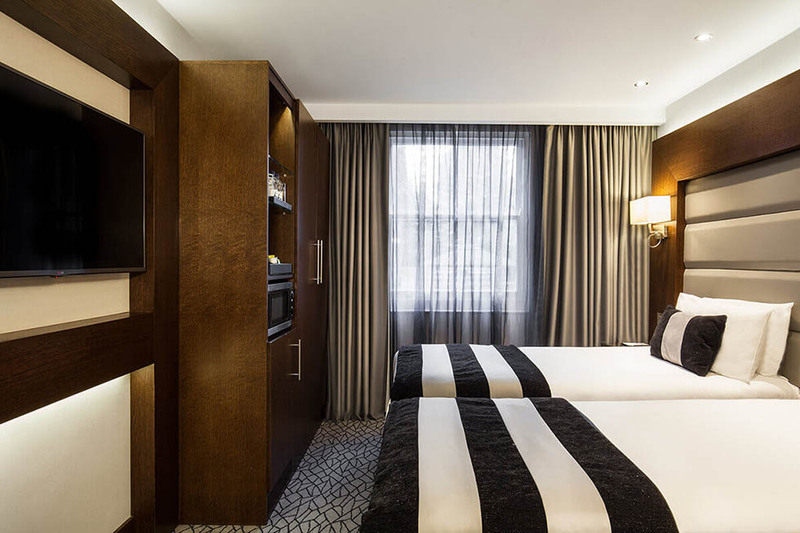 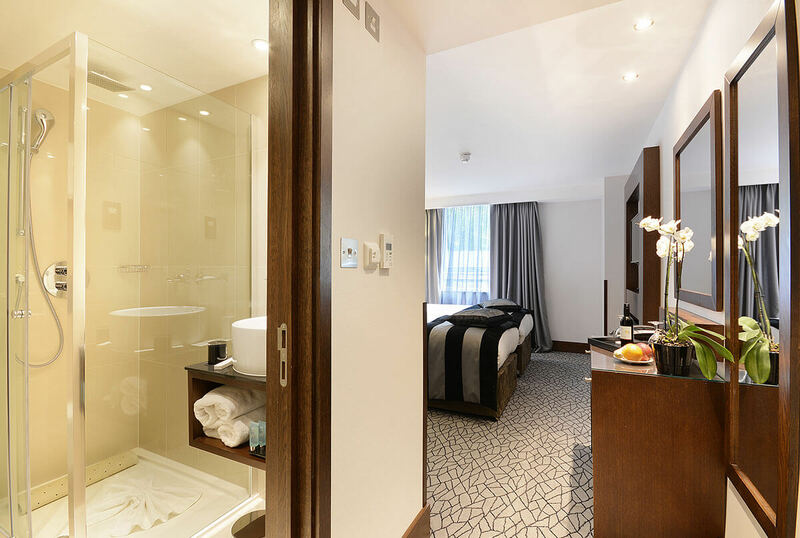 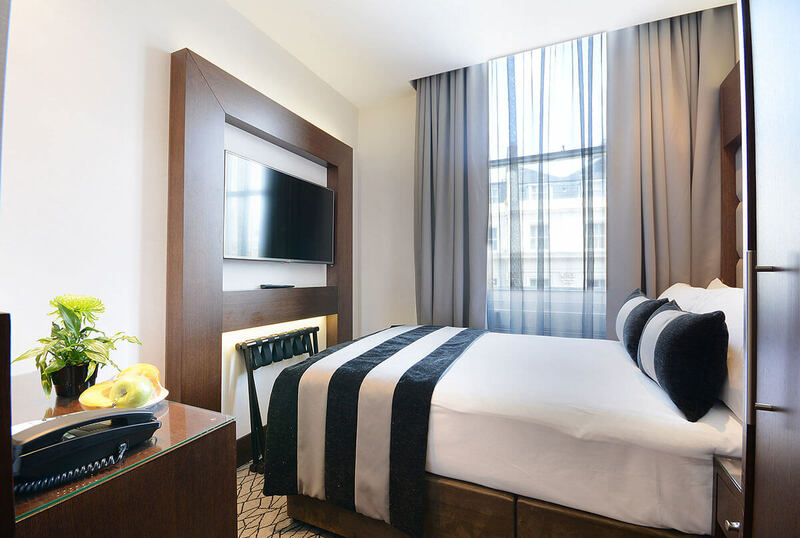 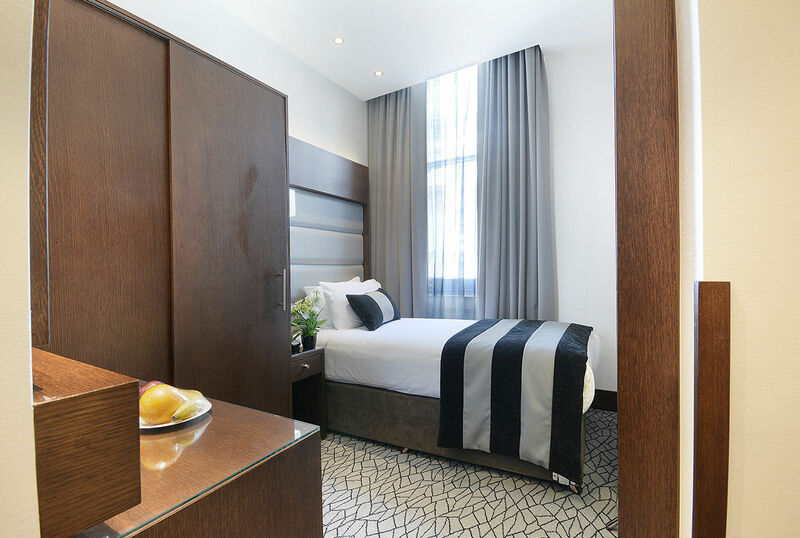 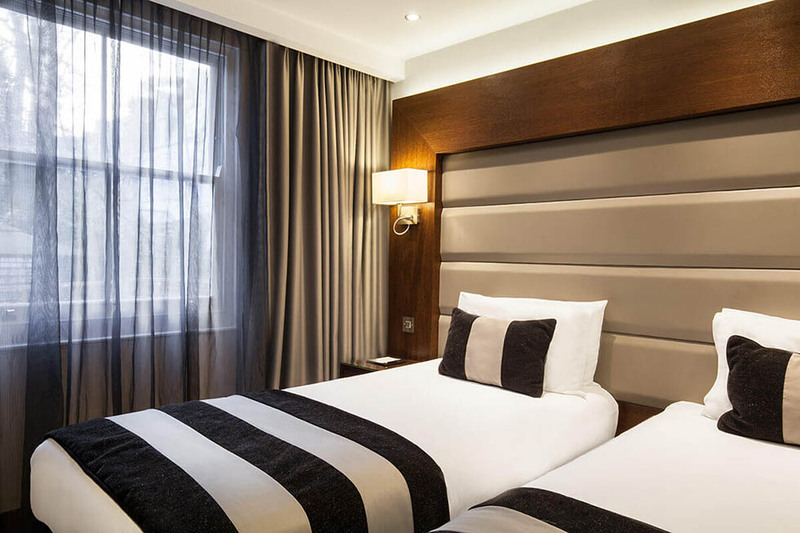 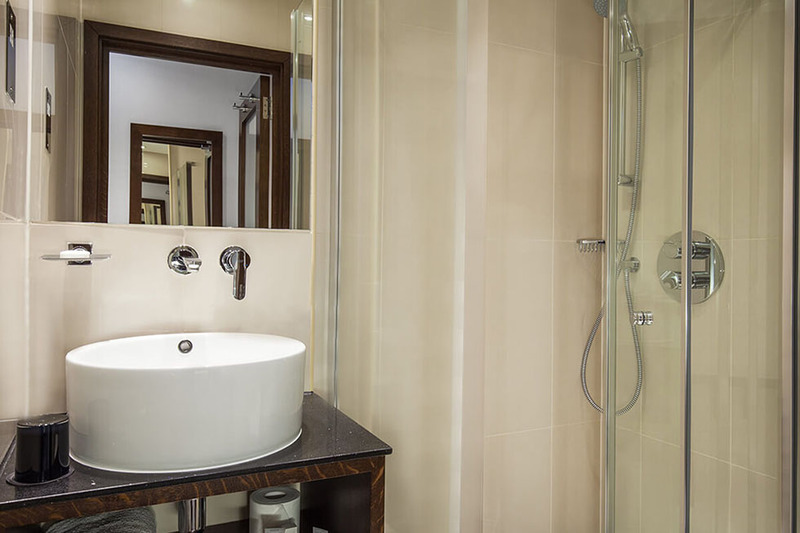 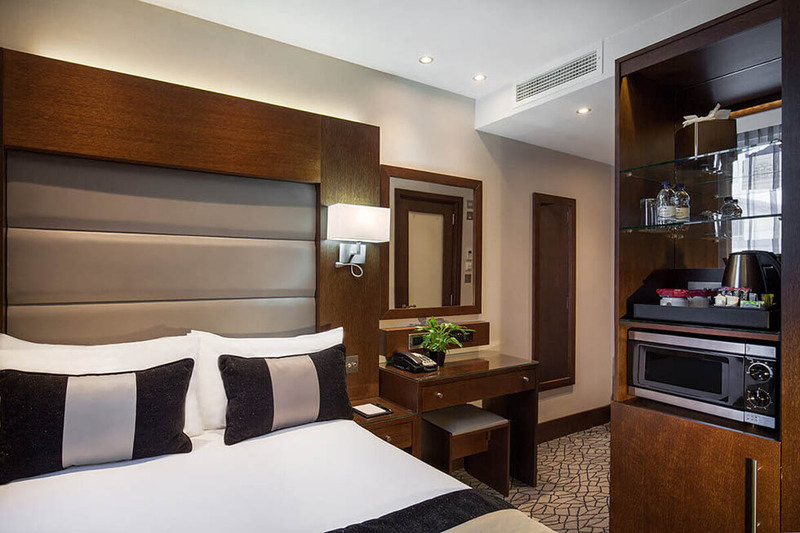 Park Grand Paddington Court London is conveniently located in the heart of London. 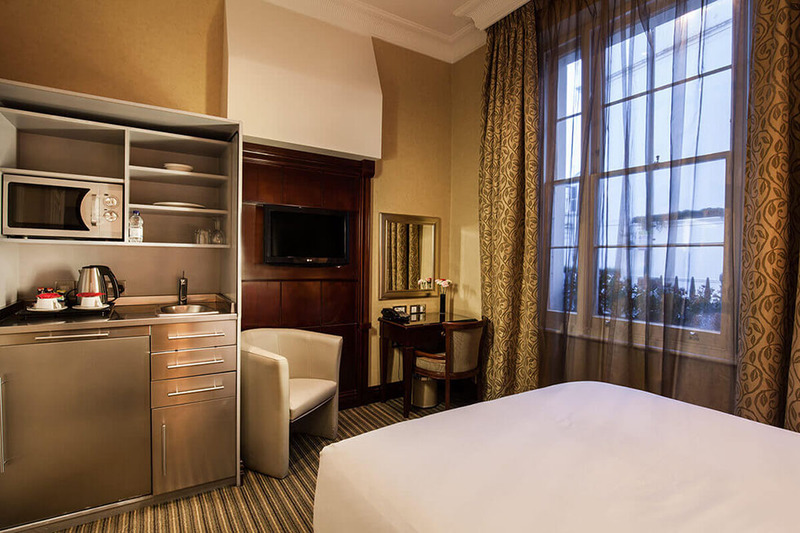 With an Edwardian façade, this property exudes timeless style and elegance. Its warm interior is enriched with contemporary features and designs. This accommodation in Paddington demonstrates a perfect balance of the classic and the modern. 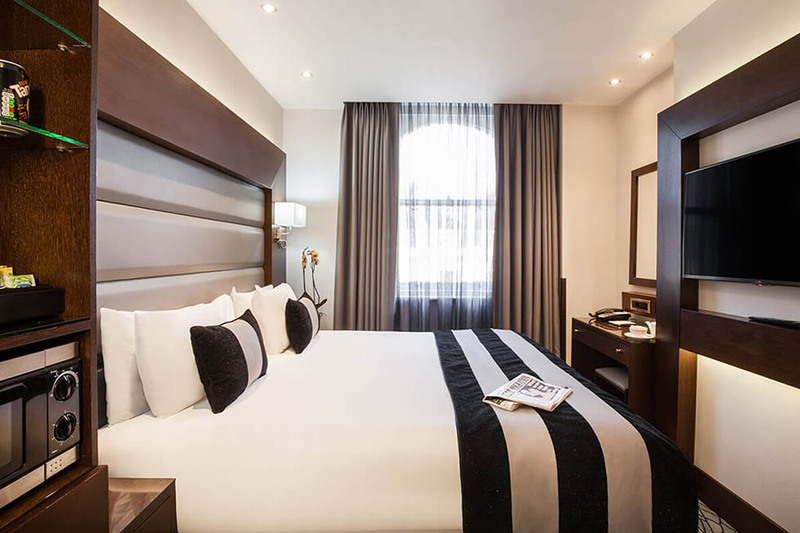 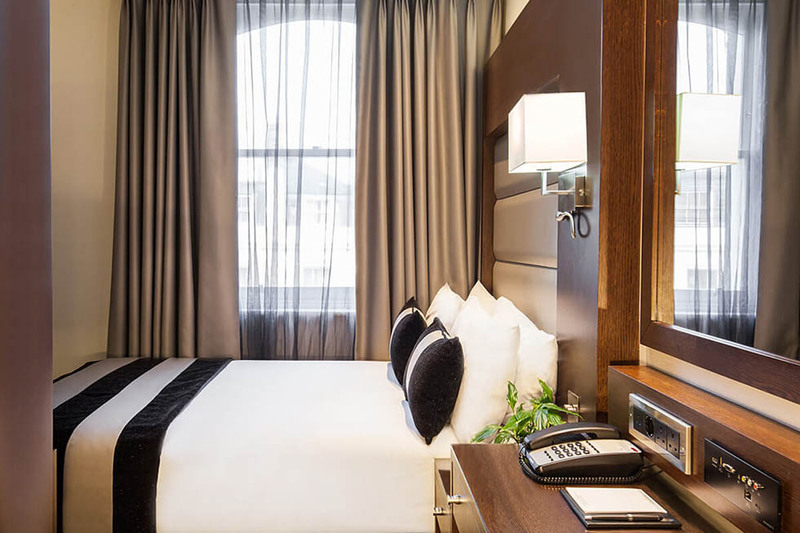 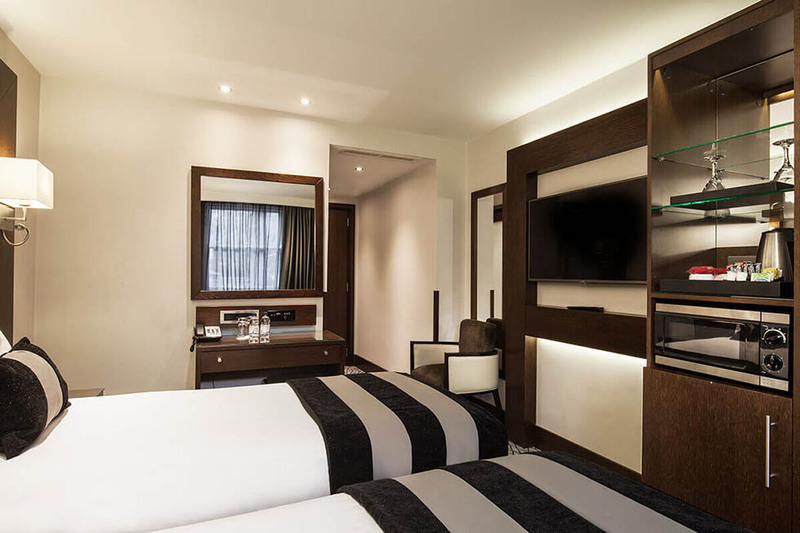 All of the bedrooms have been tastefully designed whilst keeping comfort a priority. 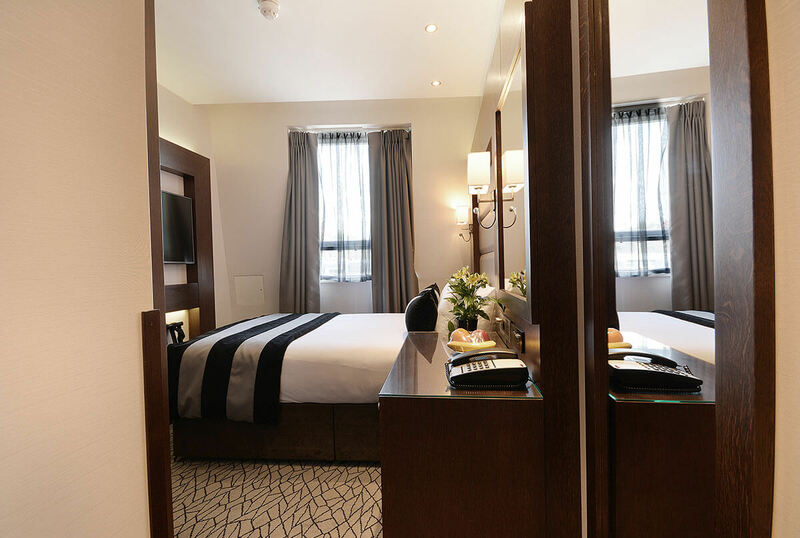 Each room boasts complimentary broadband internet along with Plasma screen TV and tea/coffee making facilities. 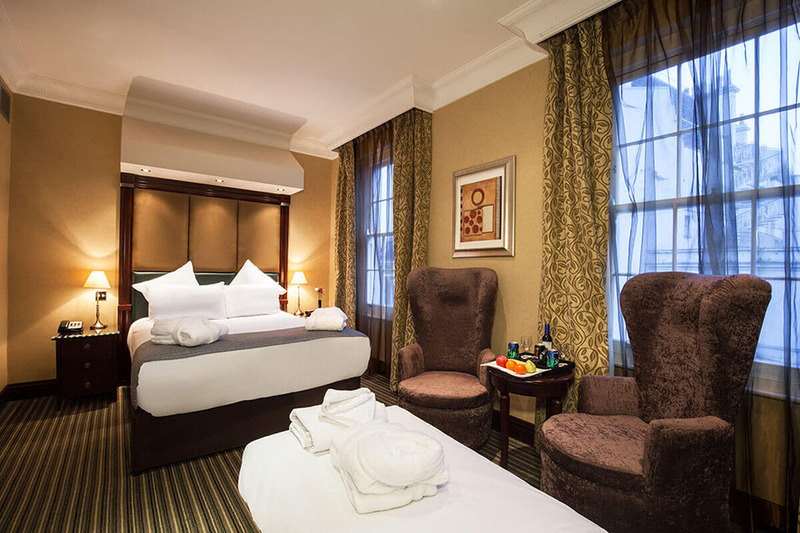 We offer a wide variety of rooms to cater for all; and additional business services are at the disposal of those travelling on business. 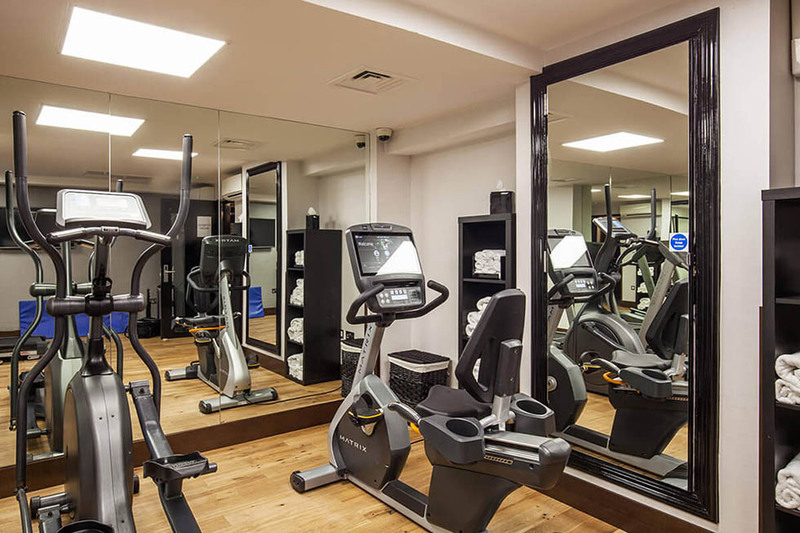 For a convenient workout, guests are free to access the well maintained onsite fitness room within the Paddington accommodation premises. 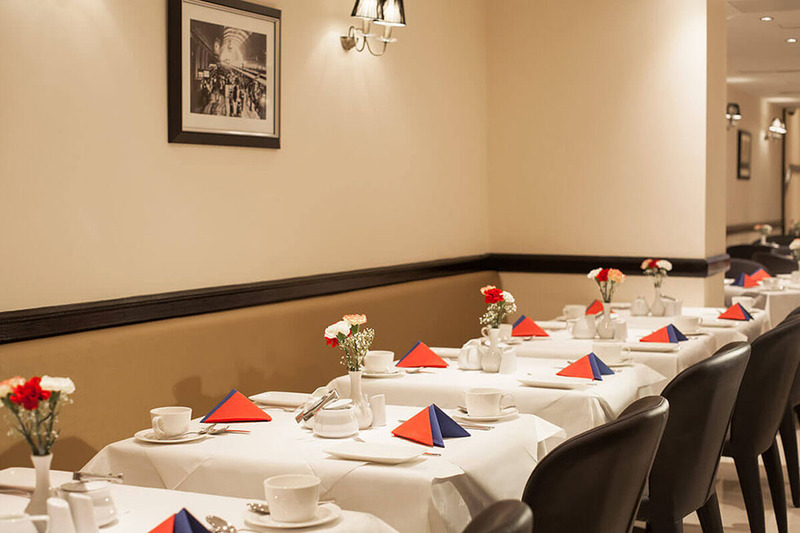 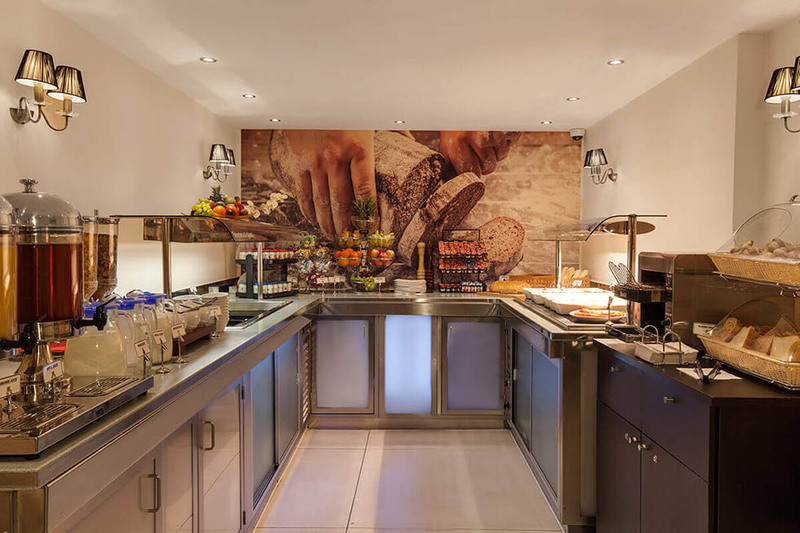 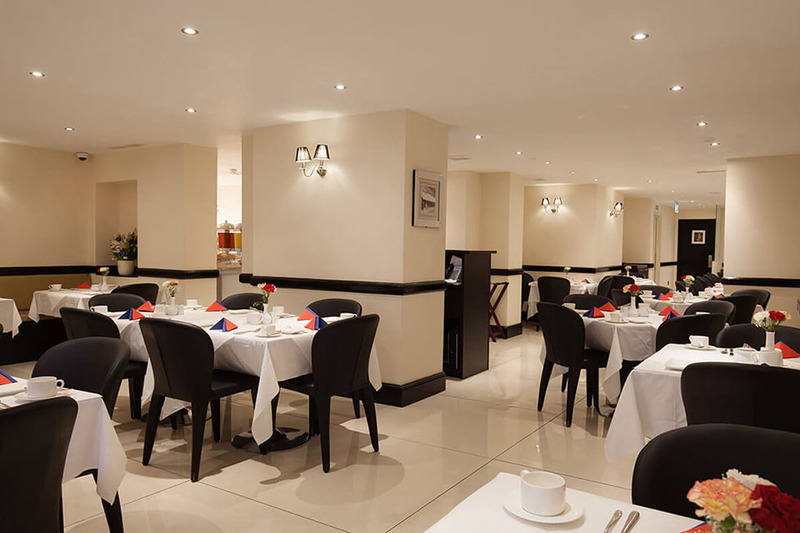 A freshly cooked breakfast can be enjoyed by all guests in the Grosvenor restaurant which serves an English and Continental breakfast. 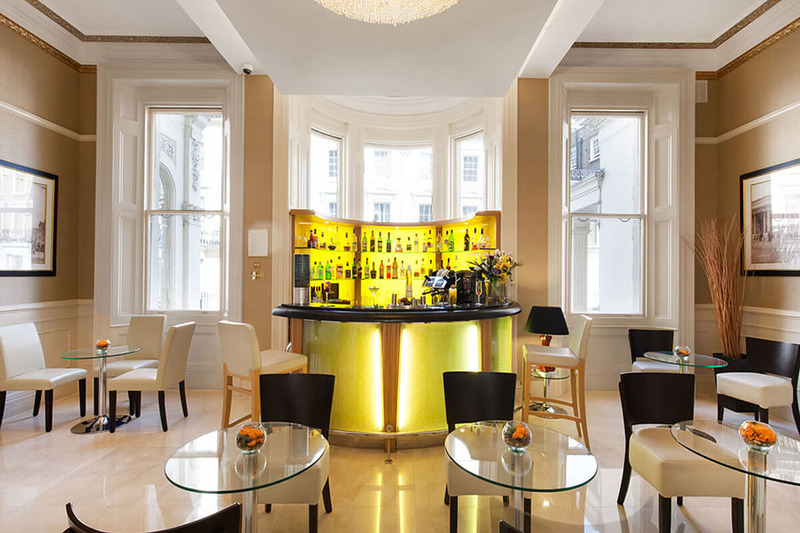 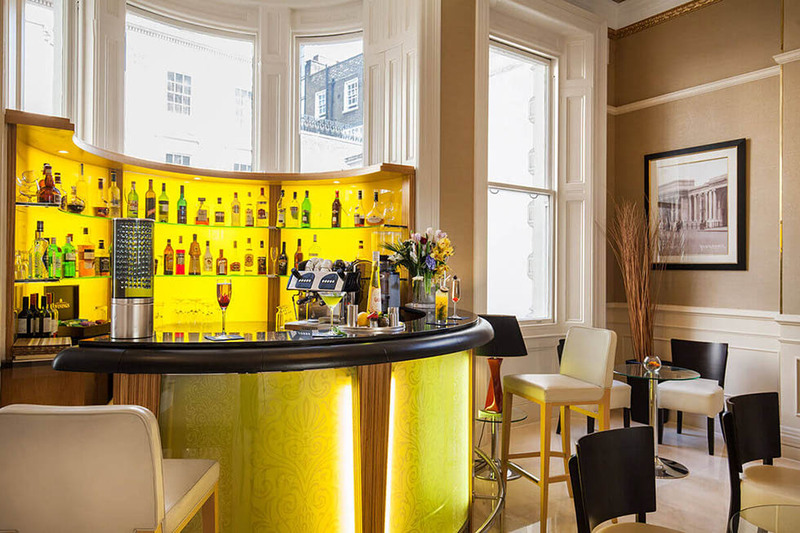 In the evening we also offer a bar service so our visitors can sit back and unwind over a drink in a relaxed setting.